PurSleep Calm Essential Oil: Blending mild Australian eucalyptus oils with pure lavender and rosemary PurSleep's CALM is an extremely pleasant and relaxing oil blend. 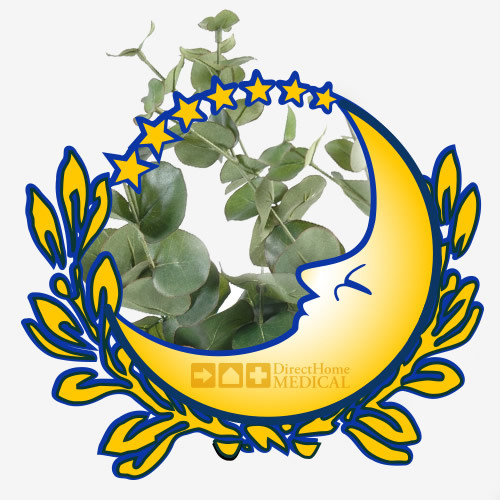 CALM has no camphor and is similar to, but not as harsh as, traditional cold remedy aromatics. 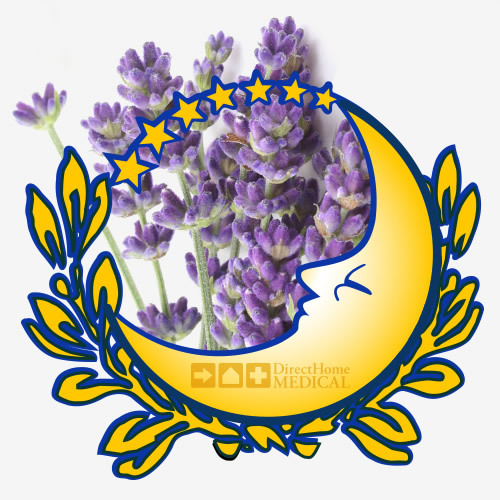 PurSleep Peace Essential Oil: Lavender has been used to help the restless sleep since ancient times and a growing number of studies support its use as a natural, holistic sleep aid. PEACE blends pure, French lavender with a touch of marjoram sweet and clary sage to provide enhanced sleep. 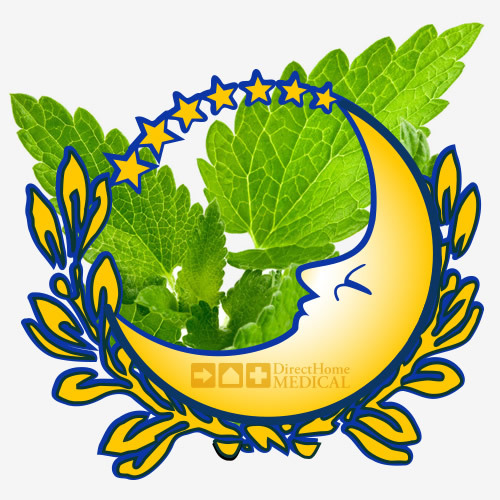 PurSleep Clear Essential Oil: Minty-fresh CLEAR is made with pure peppermint, lime, and lavender essential oils, with an added touch of sage. CLEAR has remarkably pleasant and familiar aromatic qualities that can be described as minty-fresh, sweet, clear, and penetrating. PurSleep Spice Essential Oil: PurSleep SPICE is a combination of pure essential oils from sweet orange, real cloves, and Bay Rum (a clove-like oil from the East Indies). 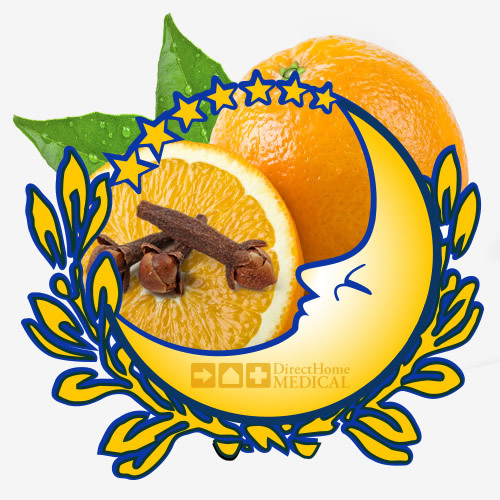 SPICE presents a fantastic sweet orange and spice aroma that is extraordinarily effective with CPAP therapy. PurSleep Black Cherry AirCandy: The deep, soothing notes in PurSleep BLACK CHERRY will help you calm down and relax; focusing your attention on scent and sleep, while forgetting everything else. 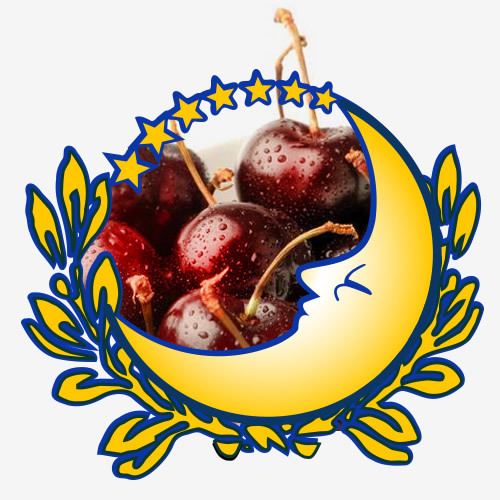 Black Cherry is surprisingly persistent--just a tiny bit lasts all night. 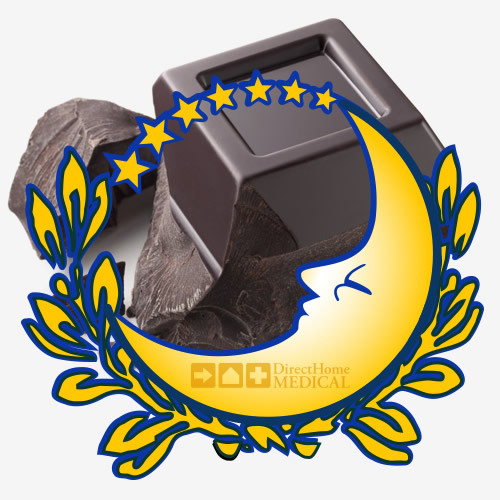 PurSleep Dark Chocolate AirCandy: Surprisingly satisfying, DARK CHOCOLATE features an intense, hearty cocoa fragrance, with almost savory overtones, to sooth and calm you as you sleep. Consider blending this oil with others -- like French Vanilla or Black Cherry -- to create your own, ideal scent. PurSleep French Vanilla AirCandy: Vanilla is one of the most popular aromatics in the world and once you try PurSleep's FRENCH VANILLA aromatherapy you'll understand why. This astounding presentation of deep, rich vanilla tones is light, warm, and extremely pleasant. 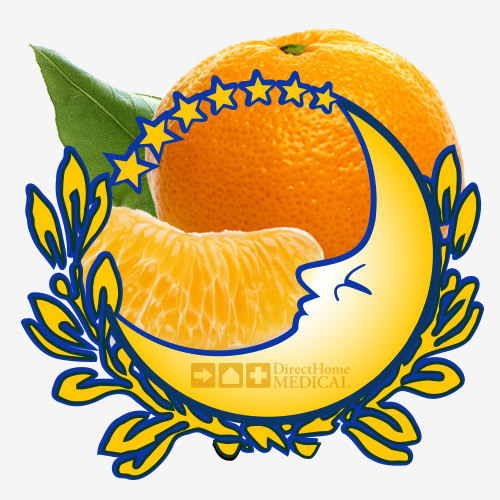 PurSleep Fresh Essential Oil: Lighter and more crisp than sweet orange, the 100% pure Italian tangerine essential oils used in FRESH are amazingly pleasant. With a small amount of lime and lavender added FRESH is sweet, soothing, comforting and pure without the strength or persistence of other orange and spice based oils. 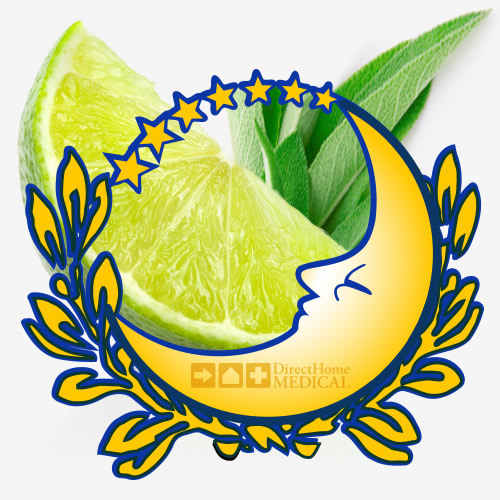 PurSleep Deep Essential Oil: Pure Italian lime oils blend with sweet basil and clary sage to create PurSleep's DEEP, a cool, relaxing and calming fragrance ideal for summer nights. 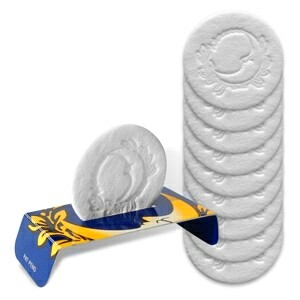 DEEP is pleasantly crisp with sweet herbaceous scents and a hint of spice and licorice. 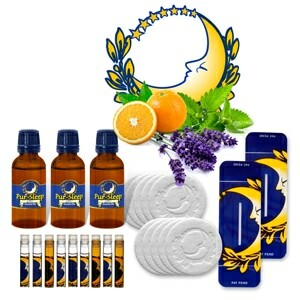 In the Package One 30ml Refill Bottle of PurSleep CPAP Aromatherapy. Select from Available Oils in Shopping Cart. Packaging May Differ from Photograph Shown. Over time I’ve purchased many things. All have been very good. Very professionally recommended. 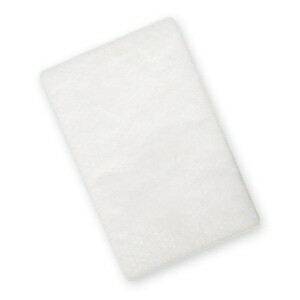 THIS OIKL REALLY CLEARS MY SINUS CAVITIES WHEN I USE IT WITH MY C-PAP. IT WAS A GOD SEND. DIRECT HOME MEDICAL SHIPS QUICKLY. I found this product on Amazon for 12.95 for two tiny bottles of prepicked scents. I was able to get a large bottle of the scent I want for a much better price and it arrives SUPER fast!! I've ordered from them three times in a month now. I'm in love. I work night shift and had trouble sleeping. This seems to relax me and help me get to sleep quicker. Just a drop or two on the disc behind my C Pap does the trick. Good price and FAST shipping too! Ever since I got my cpap I've had issues with comfort and sleeping. So I fired I'd try aromatherapy in it. I got the PurSleep in the starter kit and found that the calm and clear helped out a lot. But I knew I'd need a bigger thing. I'm so glad I found this and that it was on sale is even better. To many more restful night sleeps! Ps I will say that I wish they put the Pur-Sleep labels with all the info on the bottles, I can't always remember which one s for what. Great scent for CPAP users. 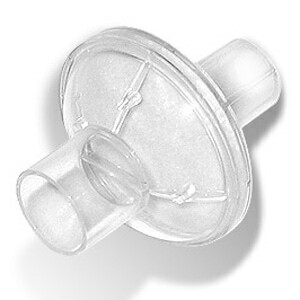 Got the 'Clear' CPAP aroma on sale and it works well. 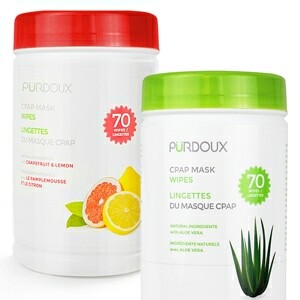 Love the smell and it helps me drift off to sleep with a 'clear' head. I really sleep much better if I use my oil. It helps my allergies and calms me down so I can sleep. 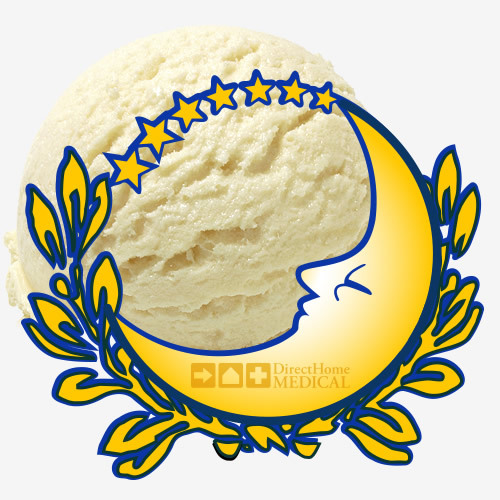 I like DirectHome Medical because they have great products at great prices.